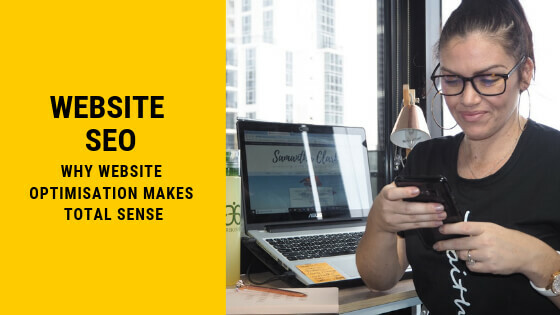 Reading Time: 2 minutes Ben & Sam help make your new website build or reno an enjoyable and inspiring process that not only streamlines business, but improves it measurably! Reading Time: 2 minutes You’re out and about in the summer heat and you blow a plugger! Damn, those things cost you a small fortune and you even got the gold detail on the toe. Time to find a replacement before you fall and break your neck. You pull out your phone and google ‘thongs near me…. Reading Time: 1 minute A website needs regular, monthly maintenance to keep all the plugins/software up to date, databases optimized, security scans complete, Keywords monitored…. The list goes on and on. 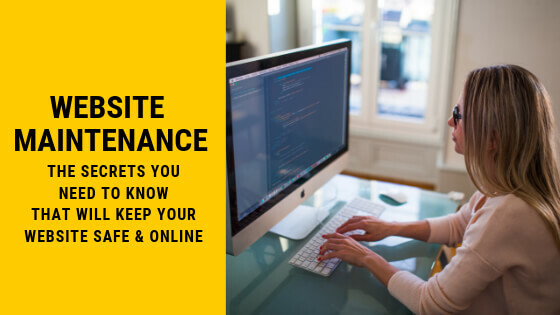 Learn how you can easily manage the maintenance required to keep your website investment safe, secure and online. Reading Time: 4 minutes Blockchain and cryptocurrencies came of age in 2016, with a big rise in the profile of blockchain technology and cryptocurrencies like Bitcoin and Ethereum. 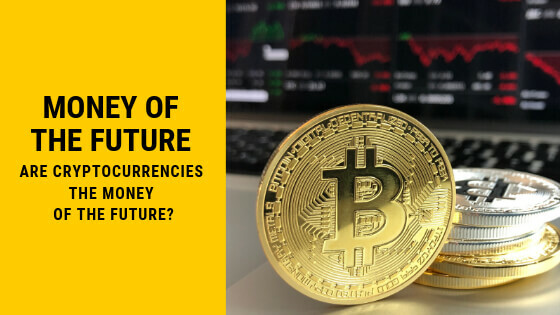 And this year has seen them get a lot of serious attention from the financial sector and even some high profile individuals like the head of the IMF, Christine Lagarde and the Russian President, Vladimir Putin.